Ogden the Ogre is worried one night. “My jim-jams have grown far too short and too tight! How has my tum got so terribly wide? I only eat twelve meals a day.” But the others say, “Jim-jams too tight and too short? Overweight ogres should take up a sport!” So Ogden does – and he does it with gusto! 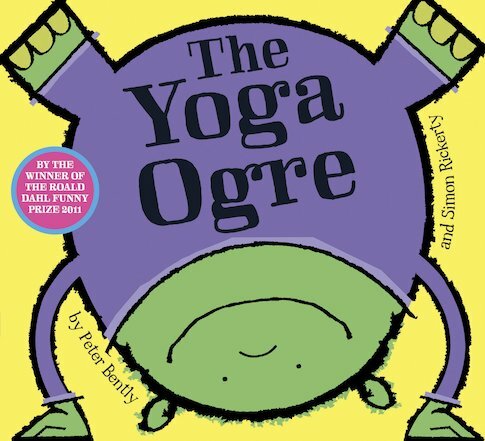 But finding the perfect sport for a big, bumbling ogre isn’t quite as simple as it seems… A rollicking rhyme in praise of exercise, which will encourage every little monster to get active and maintain a healthy weight!